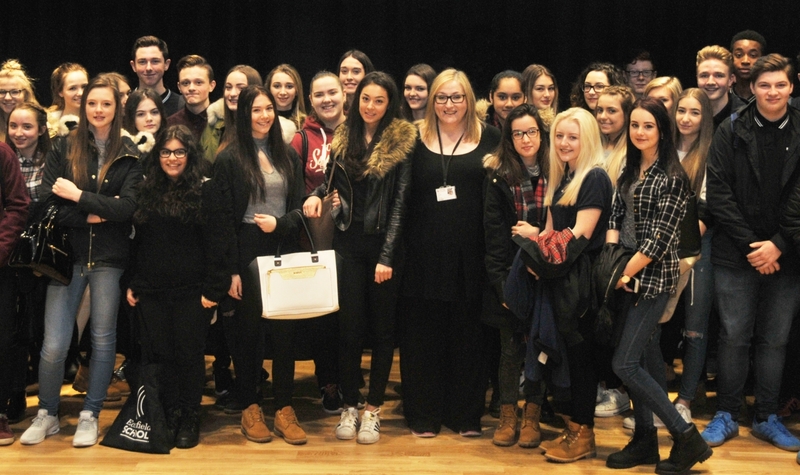 Barnsley Sixth Form College welcomed Year 11 pupils from Ecclesfield School for a GCSE revision conference. 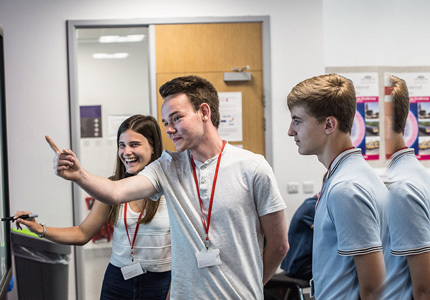 The conference gave the pupils the opportunity to take part in a range of workshops and activities to prepare them for their forthcoming GCSE examinations. Barnsley Sixth Form College Principal Liz Leek addressed the pupils before they engaged in workshops on English, maths, science and revising for success. 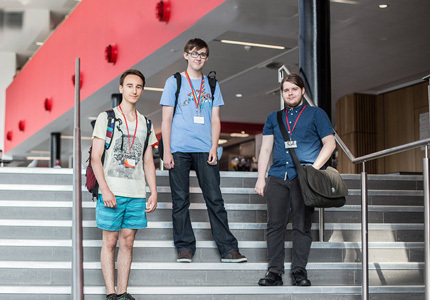 The day included tours of the facilities at the new £18m Sixth Form College, opened in January, which were led by current A Level students who previously attended Ecclesfield School. 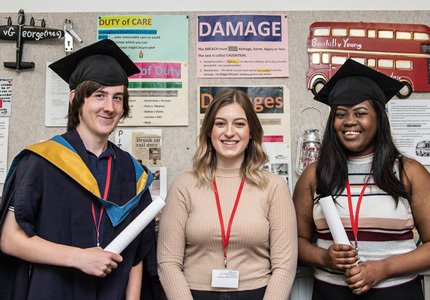 Andy James, Assistant Headteacher at Ecclesfield School, added: “Our revision conference for high attaining students was set in the perfect location. The Barnsley Sixth Form College building and the facilities were very impressive. 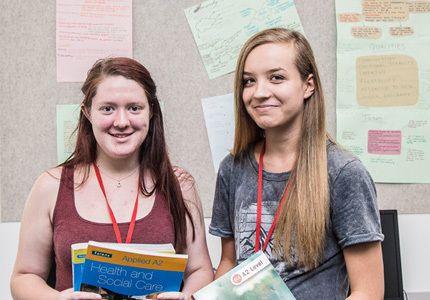 To find out more about the A Level courses on offer at Barnsley Sixth Form College, contact us on 01226 216 123 or info@barnsley.ac.uk.